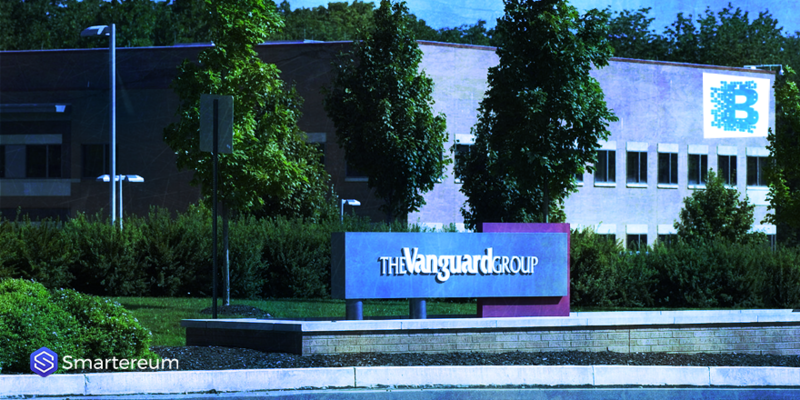 Vanguard is one of the most reputed names when it comes to the financial industry. It offers a wide variety of mutual funds as well as other financial products to its customers. Recently, the group announced that they would be using the blockchain technology in order to report the financial data of their index funds as well as other financial products. The Vanguard group has around $4.5 trillion under management. This mutual fund has already tested the blockchain technology in order to update the portfolio details of the mutual fund. This fact was also stated by Warren Pennington, who is a principal in the investment group. The blockchain is the technology which is currently fuelling most of the cryptocurrencies. It helps by using the decentralized architecture in order to get the work done. This ensures that there is no need for expensive servers or hardware in order to update the systems. While the group has not yet declared a date on which they would be shifting over to blockchain primarily but one thing which is for sure is that with the advent of blockchain technology, many of the tasks which are currently done by humans would be automated as well. The main advantage of using the blockchain technology is that real-time processing of index data would become possible. This would ensure that the investors are able to check the valuation of their units quite easily and in real time. 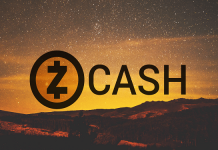 Many of the cryptocurrency investors are also of the opinion that mainstream products would soon be launched by the financial sector which is based on the blockchain. This would not only make these products popular but also this would make blockchain much more popular as well. According to Blackrock Inc. CEO, Larry Fink, blockchain would be able to reduce the human errors which are induced in the current financial system. Moreover, it would make the entire process much more transparent as well. This is a huge and interesting development when it comes to the use of blockchain technology in the financial sector it remains to be seen whether this technology is adopted by other financial institutions as well or whether Vanguard group is the only big financial services provider who has adopted this technology. In the coming few months, the result of migration of the mutual funds over the blockchain technology would surely be closely monitored in order to decide whether the other financial products can also be moved to the blockchain technology or not. For the companies involved with blockchain technology as well as the industry, this sure comes as a huge development is one of the biggest companies in the financial sector is gearing up to adopt blockchain technology for its mainstream products to provide better real-time services to their current as well as future customers.